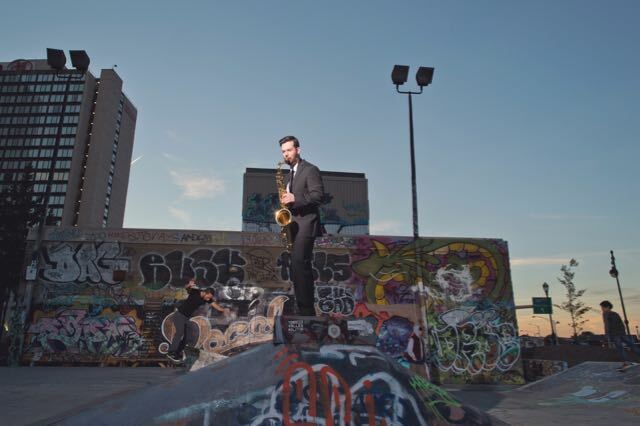 Saxophonist and composer Mike Casey is making his musical mark with his exciting, soulful jazz compositions. He plays New York City nightclubs consistently including Dizzy’s Club Coca-Cola, Minton’s Playhouse, and Ginny’s Supper Club. 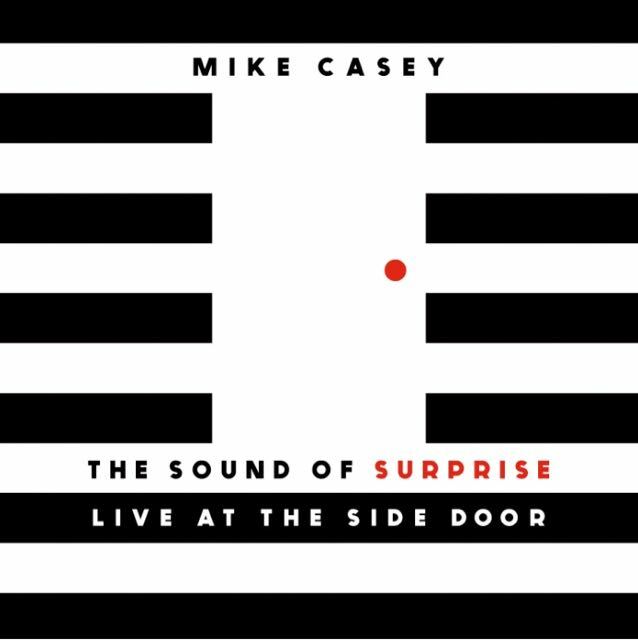 His band, The Mike Casey Trio recently released their debut album entitled, The Sound of Surprise: Live at the Side Door. You can live-stream the album and the band’s Playlist on Tidal and Spotify. The band features Casey on alto and sax, with the help of bassist Matt Dwonszyk and drummer/percussionist Corey Garcia. The album highlights a fresh take on jazz classics and exciting melodic original music from the members. The Sound of Surprise: Live at The Side Door was recorded in early 2016 at the Side Door Club in Old Lyme, Connecticut. The venue has made the top international list of jazz clubs. “One of the musical concepts I love the most is the sound of surprise,” noted Casey of the title. “We love to surprise our audiences- and each other! We find that we create the best music when we reach beyond what we think we can do.” The Mike Casey Trio is currently on tour with performances scheduled including Luca’s Jazz Corner in New York on 3/16, Northampton, Hartford, and Philadelphia.